Year round, residents walk or bicycle in the streets, to get some exercise and fresh air, to commune with nature and reach hiking trails, or to walk their dogs. Please walk facing traffic and just as importantly, only walk on the outside edge of the parkways. Leave the inside lane clear for vehicles. Think of the landscaped median in the middle as a very wide double yellow line. You would not walk your dog or ride your bike on the double yellow line on route 82, so please do not walk or ride on or along the center medians. Cyclists, be mindful of walkers, go with the traffic flow, and stay on the outer side of the street. Alert pedestrians ahead of you to your presence and be aware of vehicles behind you. Wear a helmet, and light colored or reflective clothing, and make your bike visible with appropriate reflective material or lights especially at dusk. Riding across lawns and flowerbeds is prohibited. 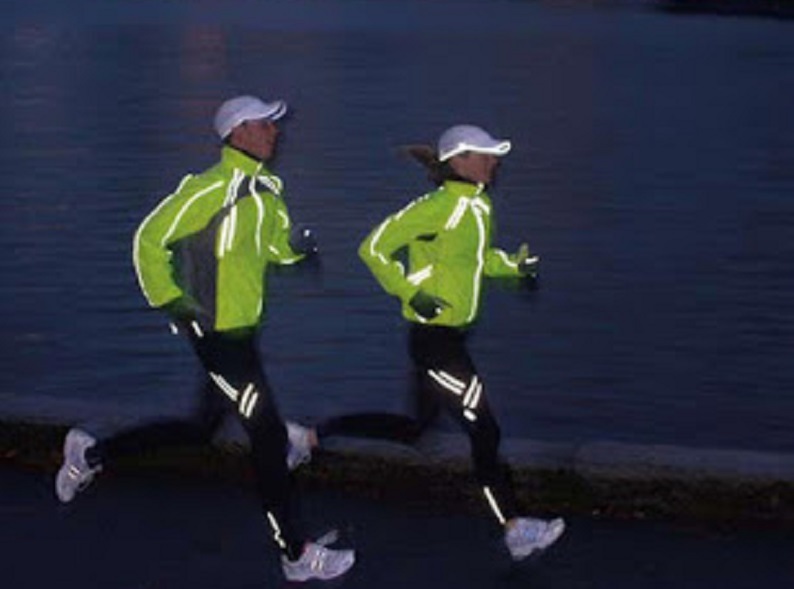 If you plan to walk in the evening or at night, please wear reflective clothing or light colored clothing, and carry a flashlight. Drivers, slow down and observe the 25-mph limit as you go through Greenwood and keep a sharp eye for pedestrians, pets, baby strollers, and bikers.